Throughout this entire site you will find amazing inspirational words from truly incredible people. My philosophy is this: You might take vitamins daily or you might be working out daily - why not get Inspired Daily? My mission is to REMIND You DAILY to stay strong and focused while You reach Your goals. You will not be emailed any of the same exact content that is published on the site - I want to surprise you every day with new inspiring information! ***UPDATE! 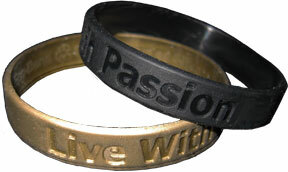 I am now offering Inspirational Reminder Bands that I have designed especially for my site! Please take a moment to check out these inspiring bands - they are another tool to help keep you motivated and inspired! I sincerely recommend subscribing to the FREE Daily Inspirational Reminders service so you can stay Inspired and reach your goals! Simply fill out the form below and you will get started on your path to inspiration and motivation! You can always easily cancel the Inspirational Reminders at any time. Subscribe To Get Your FREE Daily Inspirational Reminders! You have a choice of Searching the site for your favorite quote, author, story, etc. - or you can check the categories on the left side of the site for whatever it is you are looking for. Either way I hope you find the words that you are seeking that will help you to fulfill your wishes. You may also decide to join the Inspirational Community and tell us all an inspiring story! Or may may wish to publish a great motivating quote or poem. 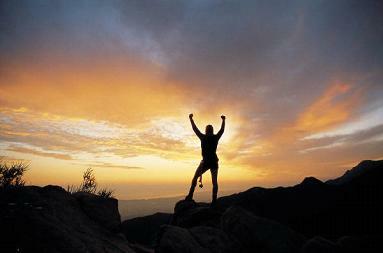 You can also use this site to log Your Personal journey to success! I invite you to get involved to perhaps help someone on their journey to the fullfilment of a dream or goal. Would you like to share your knowledge about keyphrase? Would you like to share your knowledge about inspirational quotes? Contribute to www.inspirationalreminders.com!